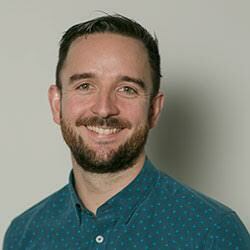 Former Epiphany operations director Andy Heaps has joined Return On Digital in the same role. Heaps, who is also a former head of SEO at Latitude, had previously been working with the Manchester agency on a consultancy basis. He had been at Epiphany for six years but left on "good terms" earlier this year. Heaps said: "We have ambitious growth plans for the next couple of years and I’m really excited to help Return reach its potential. "My experience lends itself to helping digital agencies scale in a fast but controlled way. That’s what I’m hoping to bring to Return, while keeping sight of the attributes that have made Return what it is today."